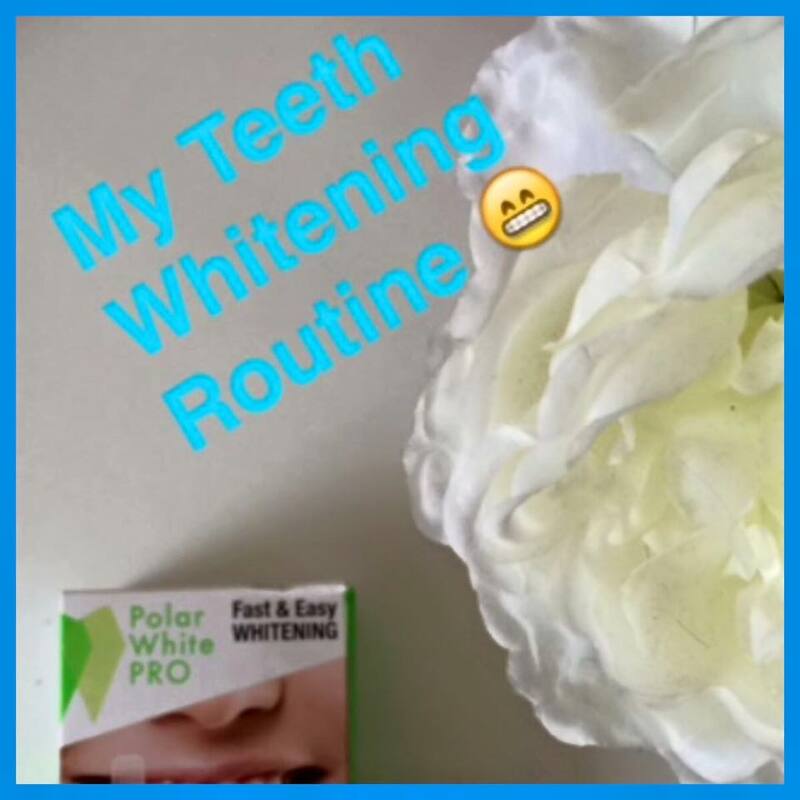 So a couple of months ago I was kindly sent a very generous package from Polar White Pro which contained 7 days of their teeth whitening strips. 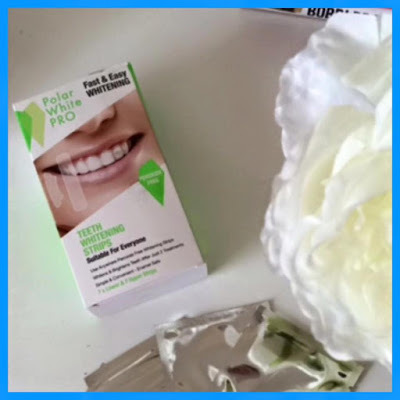 I had never tried teeth whitening strips before so I was excited to give them a go. I am a coffee drinker therefore I was conscious of my teeth been stained. I was excited to be sent a solution. I usually suffer with sensitive teeth but these did not effect me at all. On my first attempt using them I found them a little fiddly to stick on but that was only because I was getting used to them, by day 7 I was a pro. You can use them morning or evening. On my first day I used them in the morning. I brushed my teeth first with my regular tooth paste. Then all I had to do was literally stick the strips to my teeth and fold them over the top to ensure they stay in place and then wait for 30 minutes. I dried and styled my hair while they were on. They do take a little bit of getting used too, but they aren't uncomfortable in any way. I just felt like cling film was stuck to my teeth. After the 30 minutes you just pull them off and brush your teeth again to get rid of any left over residue and believe me there will be a bit especially behind your teeth. 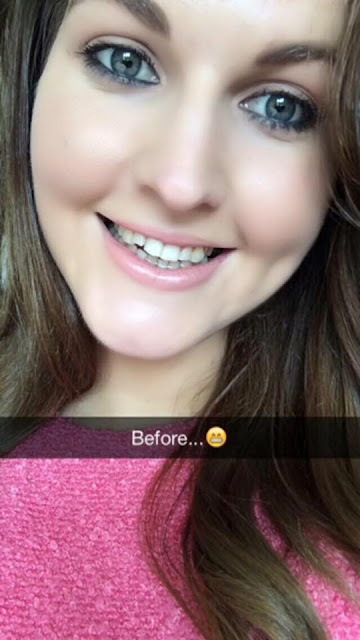 After one use I did notice that my teeth looked a lot brighter and felt very clean. 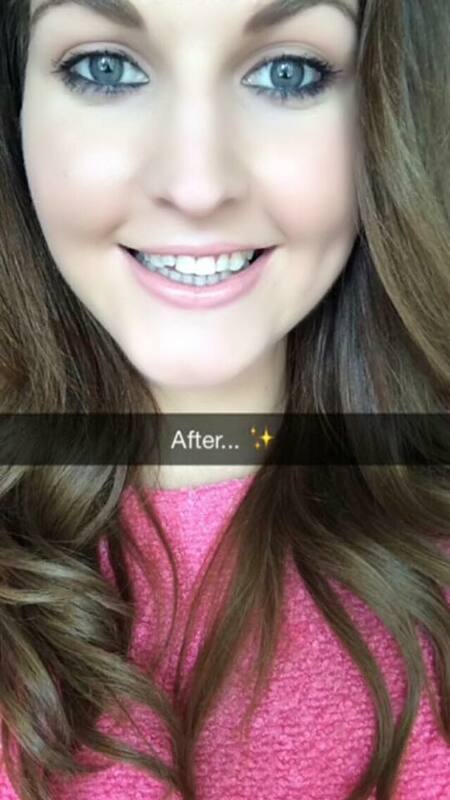 I completed the 7 days of the treatment and my teeth definitely did look a lot brighter. They are very easy to use and convenient. They are also peroxide free which is brilliant for people with any sensitivity and they are enamel safe. The only slight problem I had was they lifted at the edges some days. Although this did not happen every day so it could be the way I stuck them on. Overall I was really happy with the results and would purchase them again. You can purchase them online here as well as leading pharmacies and beauty salons nationwide.